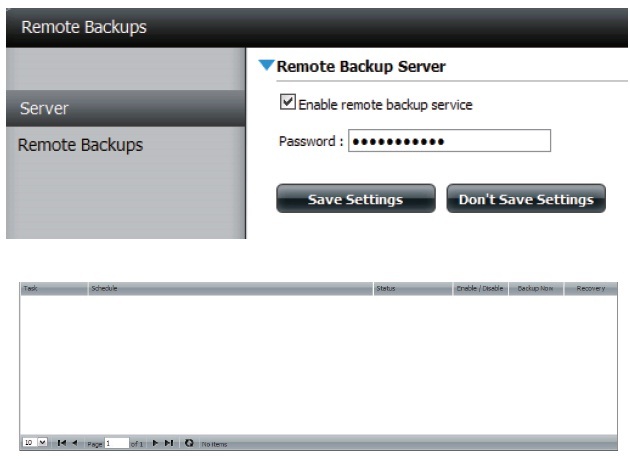 The DNS-320 supports on option where the user can enter a USB storage medium in to the USB port and with a click of a button automatically copy the contents of the USB storage medium into a folder on the D-Link DNS-320 device. Insert a USB storage device into the USB port, located on the front panel of the device. The USB Light on the front panel will start to flicker. Once the light is on solid, then the USB storage is ready for use. To copy the contents of the USB storage to a folder on the device, press and hold the USB Copy/Unmount Button button for 1-3 seconds. 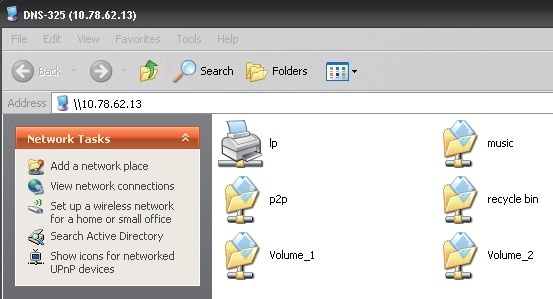 The device will create a new folder in the Volume 1 folder and will copy all the files from the USB storage to this folder. To unmount the USB storage device after the copy is complete, press and hold the USB Copy/Unmount Button button for 5 seconds. When the USB light has switched off, then the USB storage un-mounted successfully and is ready to be removed. 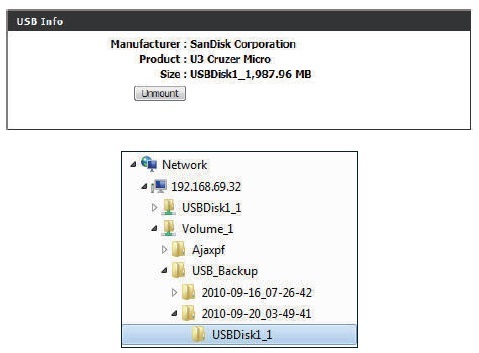 To check whether the USB storage device is connected successfully, the user can navigate to the System Info menu of the System Status icon in the Management Tab of the Web GUI of the device and view the USB Information section. Note: It is a very good practice to un-mount an USB storage device before removing it from a USB port. Here you can view various system information some of which is static and others dynamic. 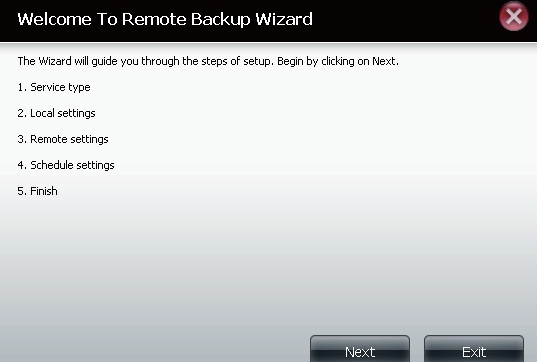 Displays the local network settings of your device. Displays the workgroup, name, description, current temperature, packet counts, and system uptime. 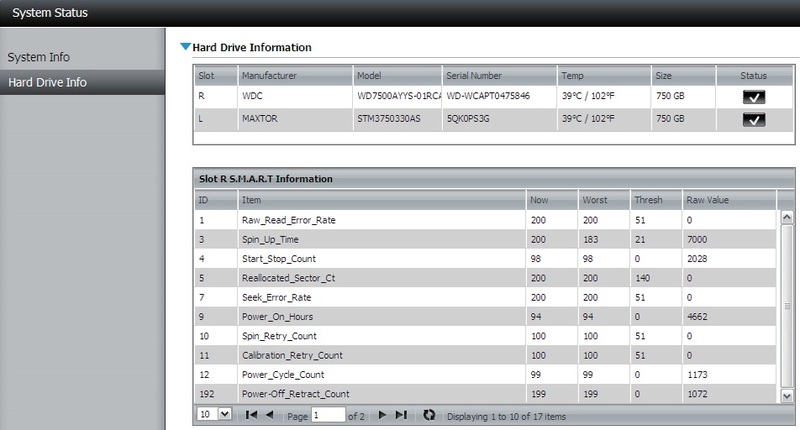 Displays the hard drive information, including the disk mode, total size, used and remaining drive space. 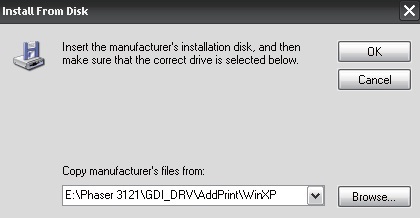 This section will display a summary of the hard drive(s) currently installed. The summary will include information such as the hard drive manufacturer,model, serial number, temperature, total capacity size, and status. The “Status” of the hard drive will display the health of the hard drive. 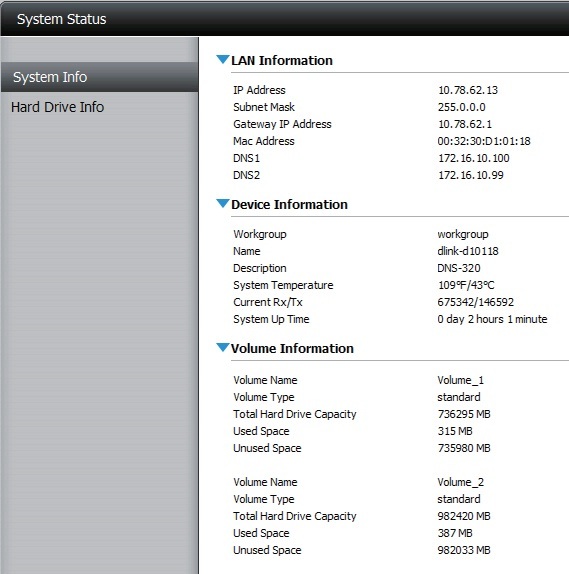 If your hard drive is healthy, the status will display “Normal”. If your hard drive is not healthy, the status will display “Abnormal”. 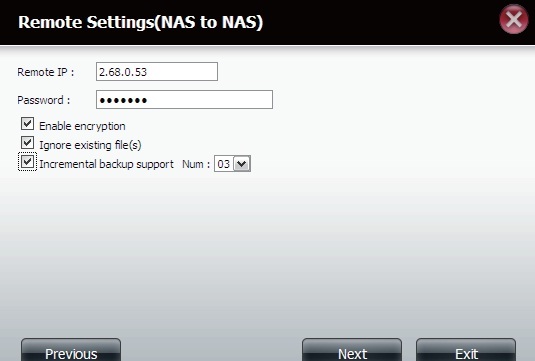 At any time, if you wish to view the S.M.A.R.T table of the hard drive, you can press the “Normal/Abnormal” button. After pressing the button a table appears with the S.M.A.R.T. data below the table of the Hard Drives installed.